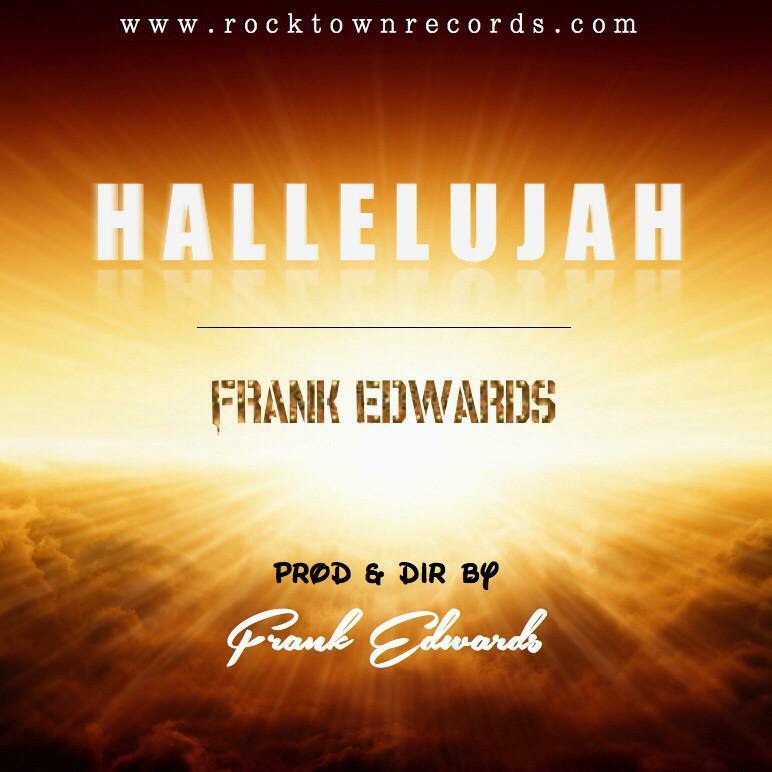 "Very Fresh off bagging the award for Best Gospel Artist at the just passed Nigerian Entertainment Awards (NEA) 2014 Frank Edwards, premieres a new song, Hallelujah, that will definitely capture the hearts of many, just as the highly acclaimed hits Omemma, You Too Dey Bless Me and others. The song Hallelujah is another self produced masterpiece by Frank Edwards. It’s an evocative worship song with uplifting lyrics, lovely melody/chorus and Frank’s skillful keyboard solos. The song is a must have for every playlist. So join Frank & the choir in singing Hallelujah."